Live the adventure, see the imaginations of the children as they bounce and jump with their favorite crime fighter. 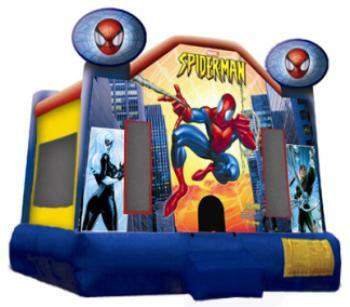 Spiderman will keep your family and guest busy for hours. You will long remember the joy of watching them playing with their hero.